2A/3 Woomba Place , Mooloolaba, Queensland 4557 | Sunshine Coast Wide - 23078. Real Estate Commercial For Rent on the Sunshine Coast. 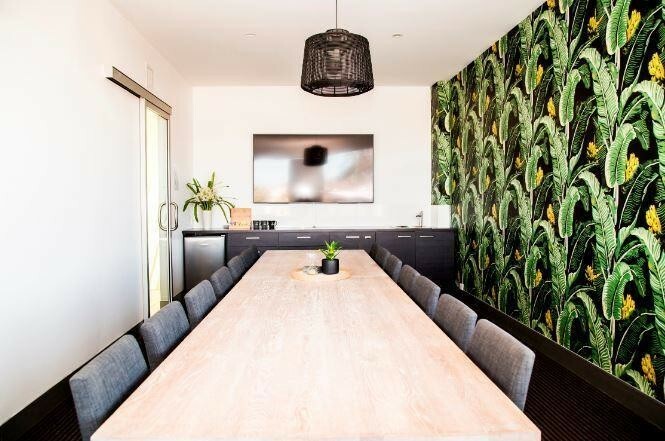 Welcome your clients into a stylish, modern office premises and take advantage of our impressive 12+ person boardroom (complete with 75 inch TV with HDMI connection, wireless internet and coffee facilities). Or if you prefer a more intimate meeting room there is access to a formal 4 person room and a more casual furnished one also. 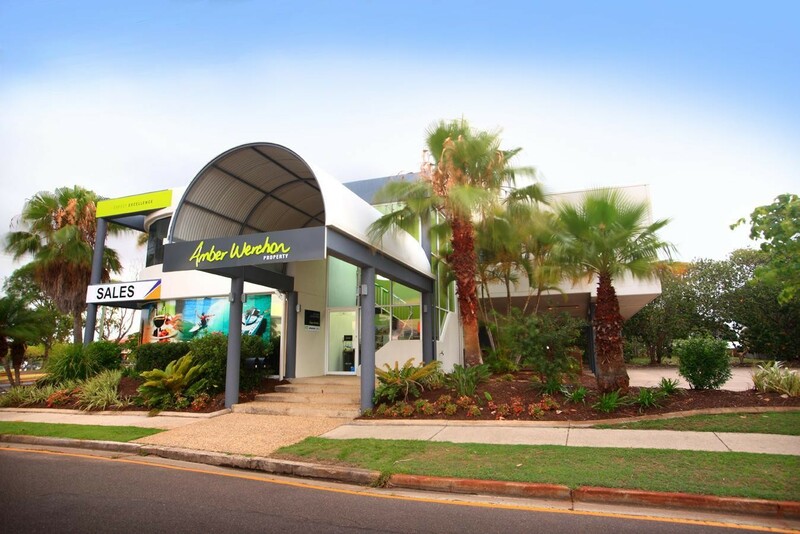 There is no need to worry about internet speed, as you will have wireless access to our internet (which is now connected to the NBN network!). 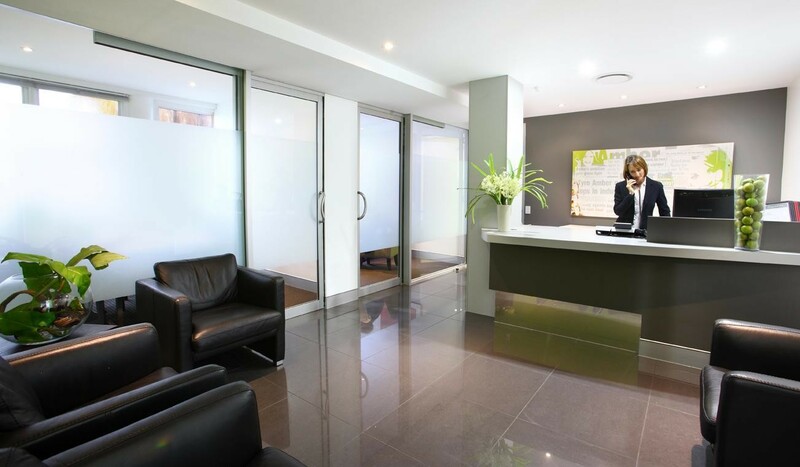 'Work Tank' has 7 serviced offices in total and the spaces currently leased are a diverse range of business types. 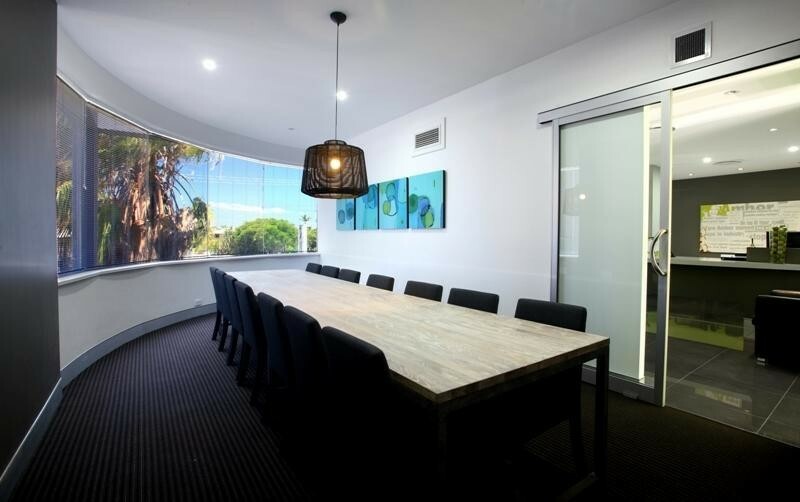 Serviced Office A is an exclusive, secure 17m² air-conditioned space. You can comfortably accommodate a team of approximately 4 people in this space. In addition to the 17m² of private space, you can use the shared Reception waiting area for your clients to sit comfortably when waiting for their appointment, Boardroom, 2 Meeting Rooms, Kitchen and toilets. 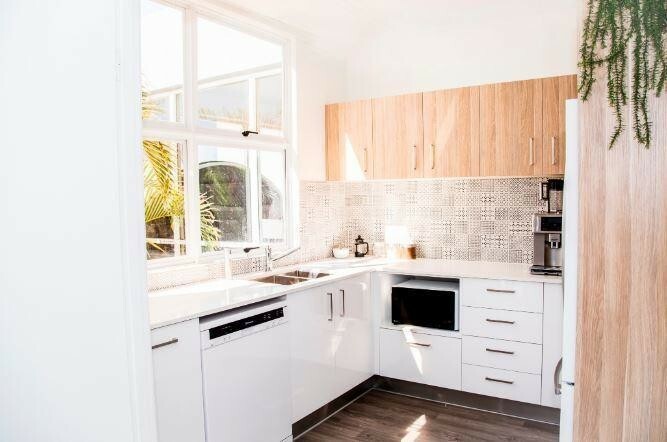 This is an additional 80m² which you don't need to worry about maintaining or paying for solely in your own space. You will also have 24-7 access to the premises to come and go as you please. Location wise, it simply doesn't get much better then this! 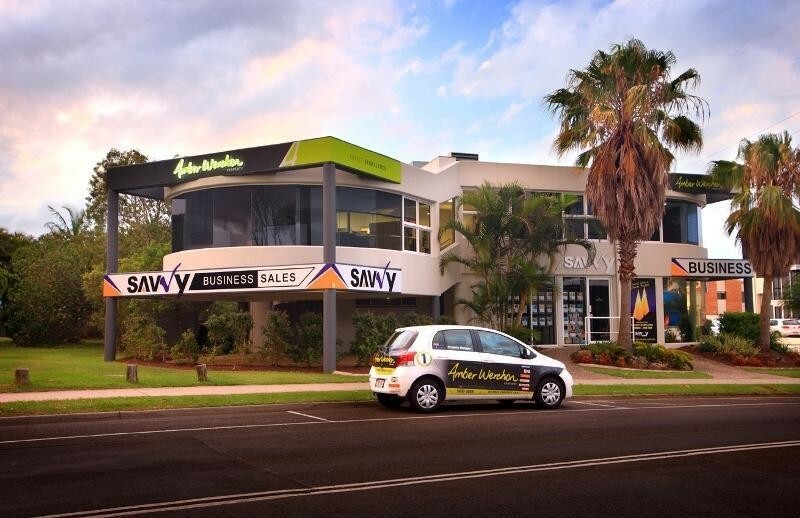 Our offices are situated in a high profile location on the corner of Woomba Place and Brisbane Road in Mooloolaba. Walk to shops, cafes, restaurants, or take a break by the nearby canal on the seating in the park downstairs from the building. No fit-out costs! Receptionist to greet your clients and man the reception desk, collect and send your mail, wi-fi*, electricity, air-conditioning, cleaning, outgoings (rates, body corporate fees, gardening etc), bathroom, boardroom and kitchen supplies.